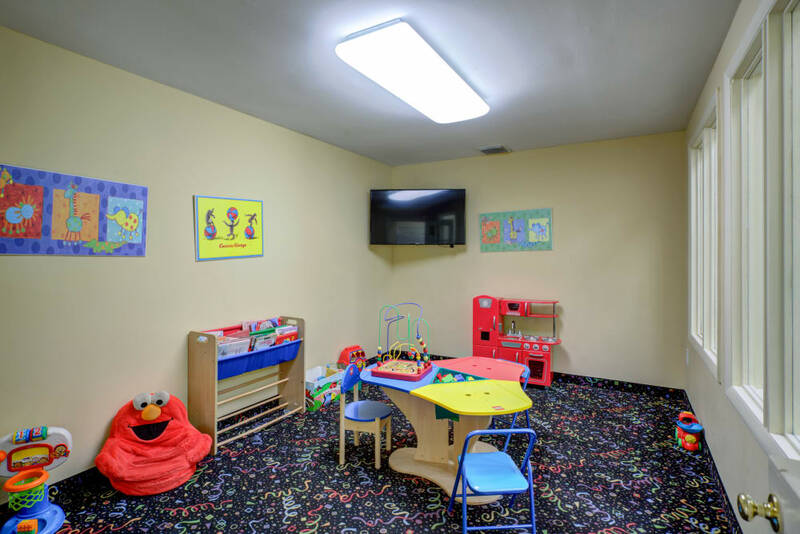 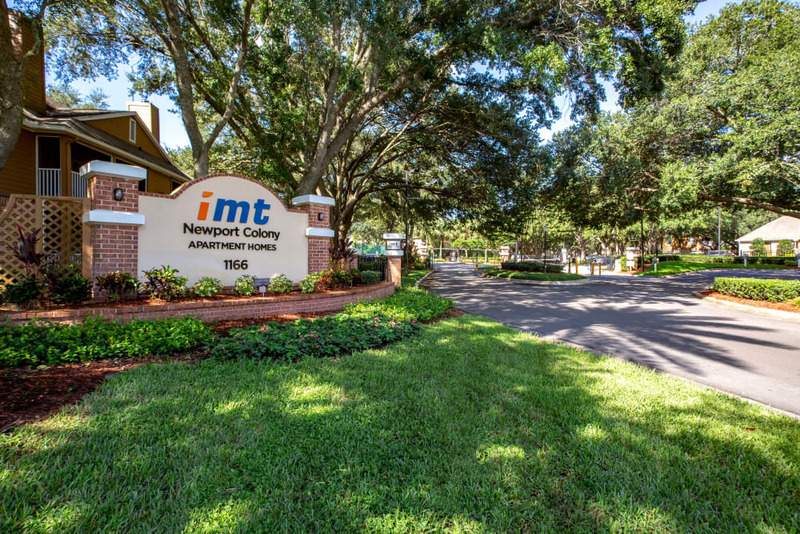 Explore all that life has to offer at IMT Newport Colony. 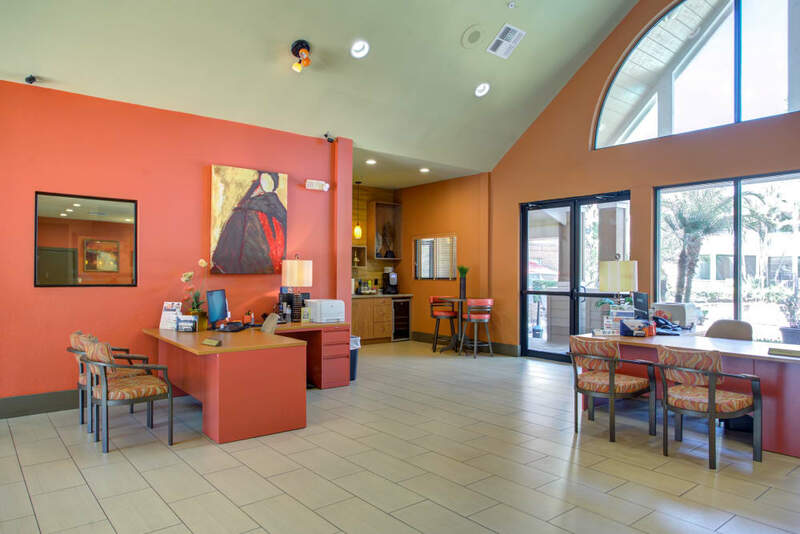 Scroll through our online photo gallery to discover our commitment to luxury, both inside and out. 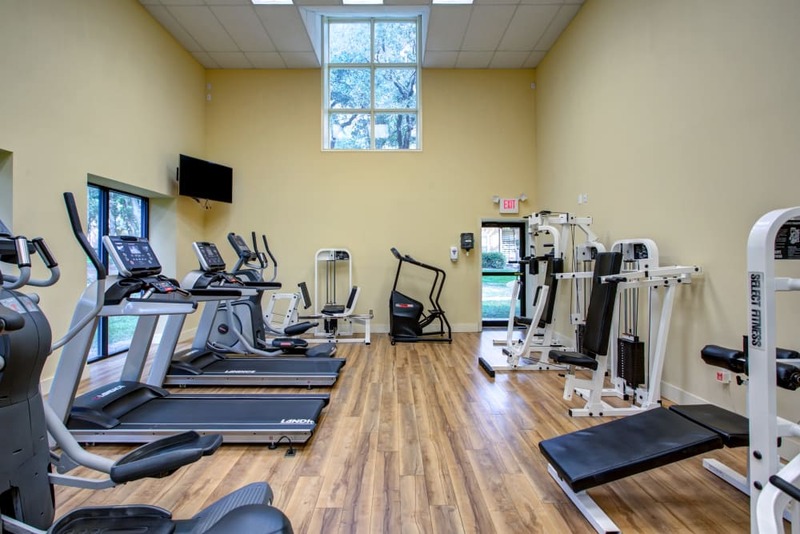 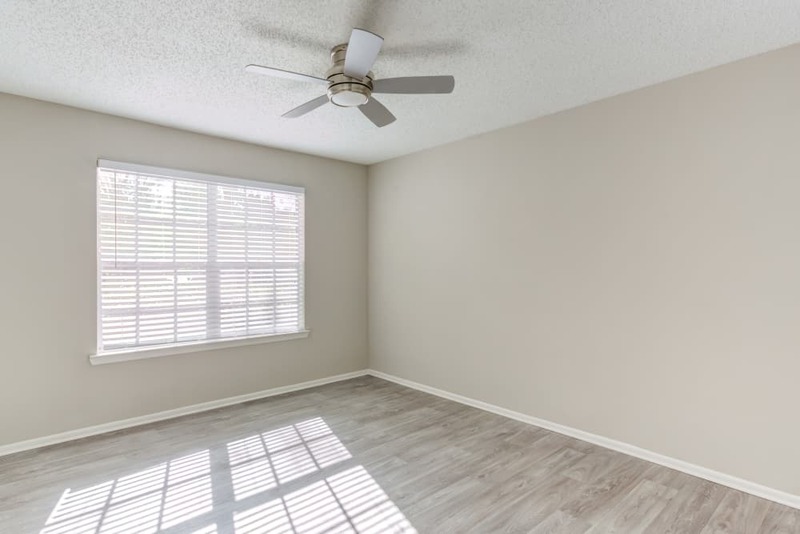 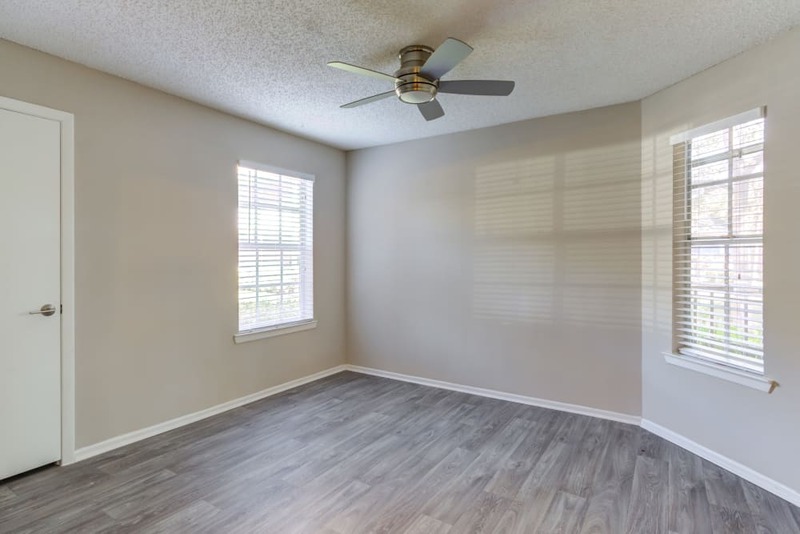 Many of our 1, 2 & 3 bedroom apartments for rent in Casselberry, FL, are newly upgraded to best accommodate the unique, modern lives of our residents. 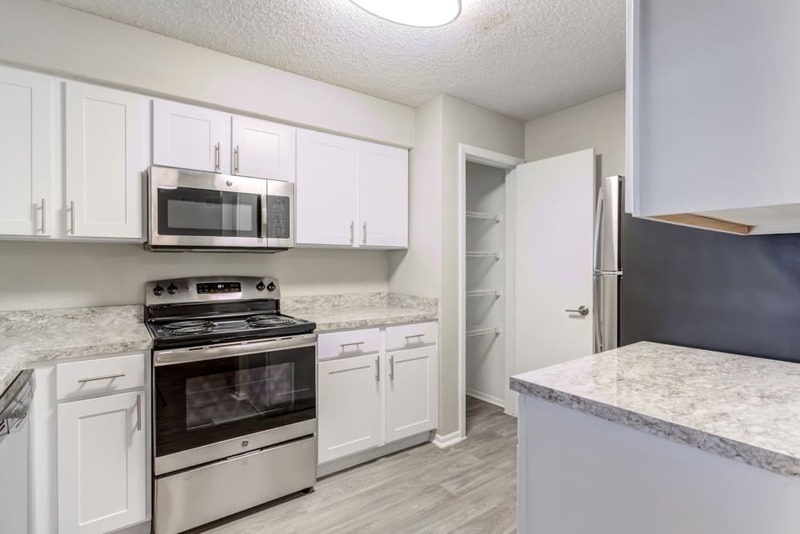 GE stainless-steel appliances can simplify everyday meals as well as dinner parties. 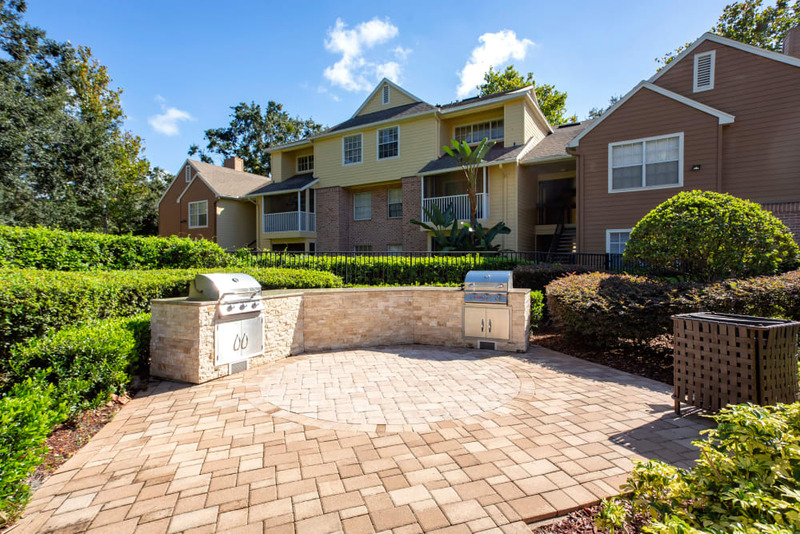 Take advantage of the unbeatable Florida weather and open the doors onto your screened-in patio or balcony. 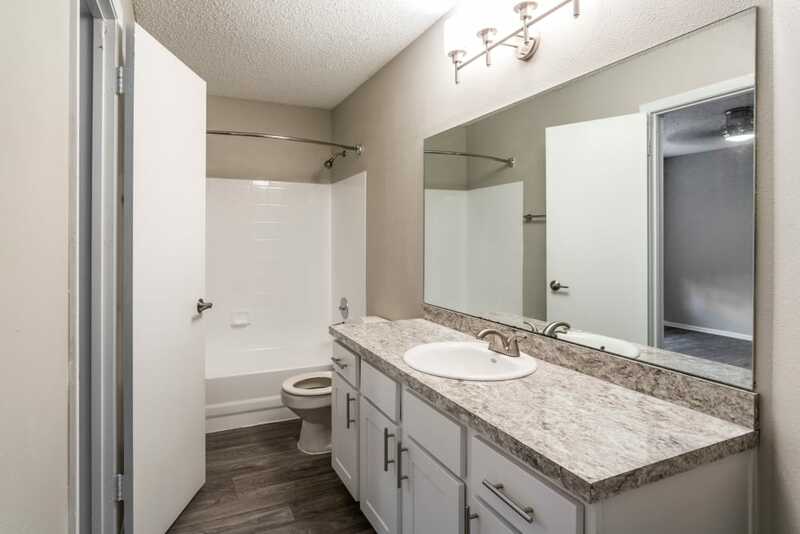 Select homes even provide spectacular lake views. 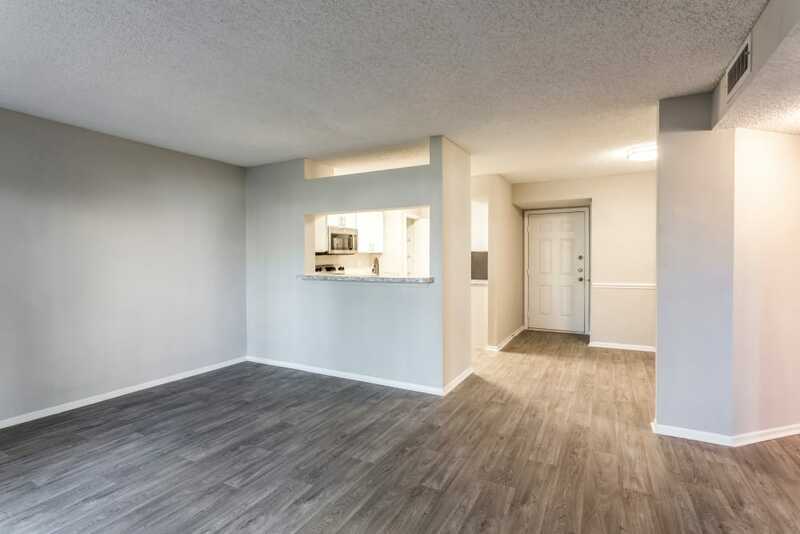 When the weather cools in the evening, warm up in front of your cozy fireplace in select homes. 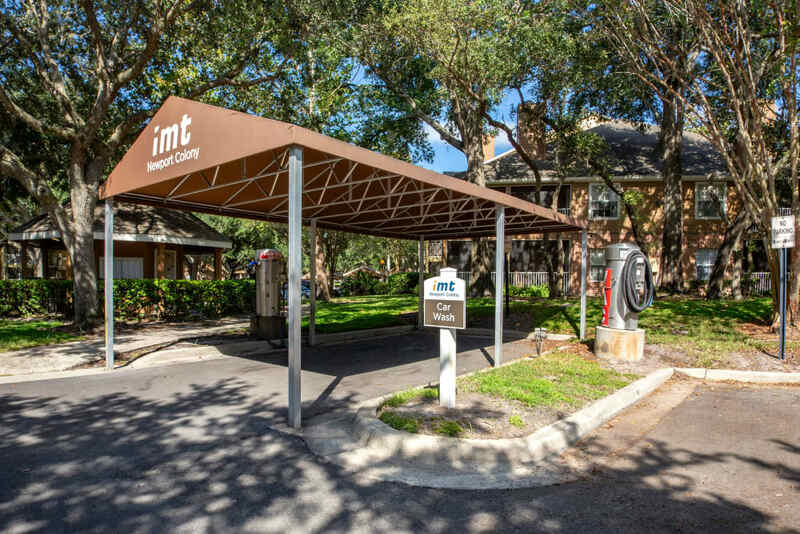 With so many features to enjoy, IMT Newport Colony exudes luxury. 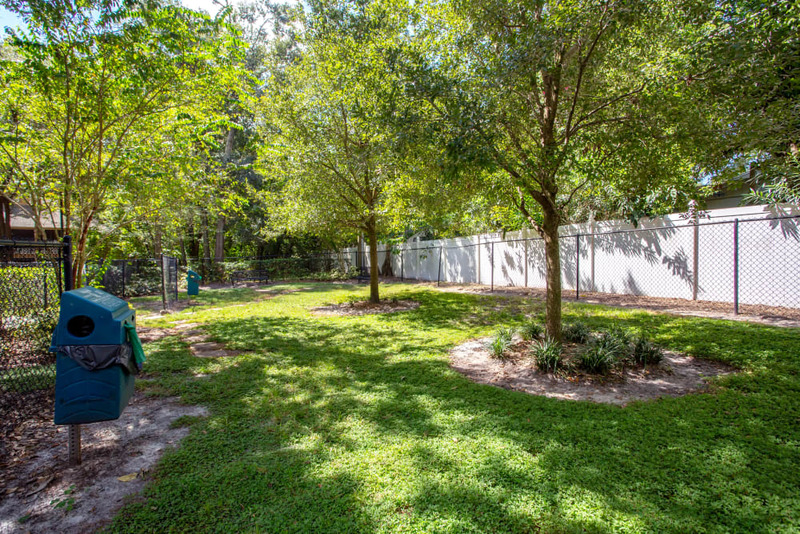 If you are searching for a home with unmatched community amenities, look no further than IMT Newport Colony. 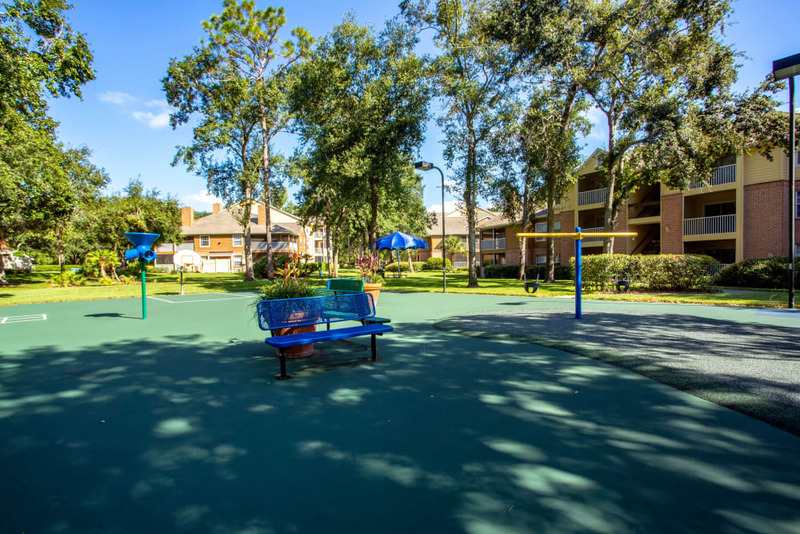 Our collection of community amenities complements the impeccable living spaces. 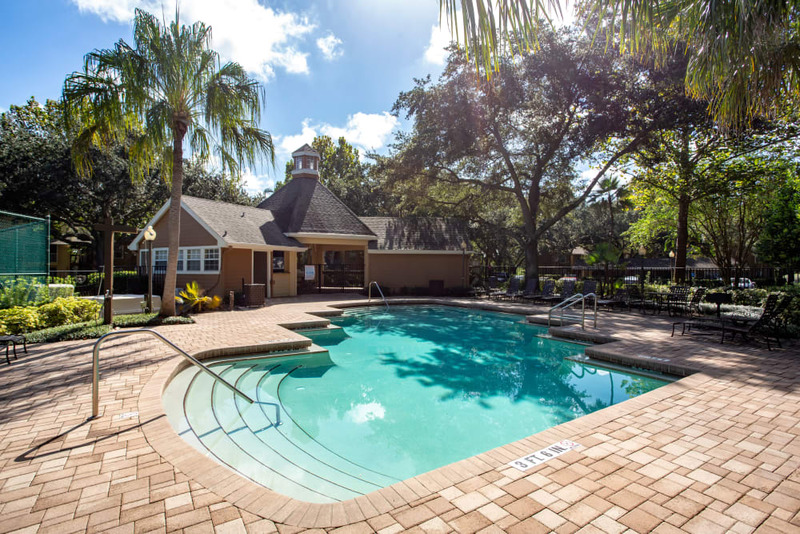 Set on lush grounds dotted with palm trees and local greenery, our two sparkling outdoor swimming pools offer a resort-inspired living experience right at home. 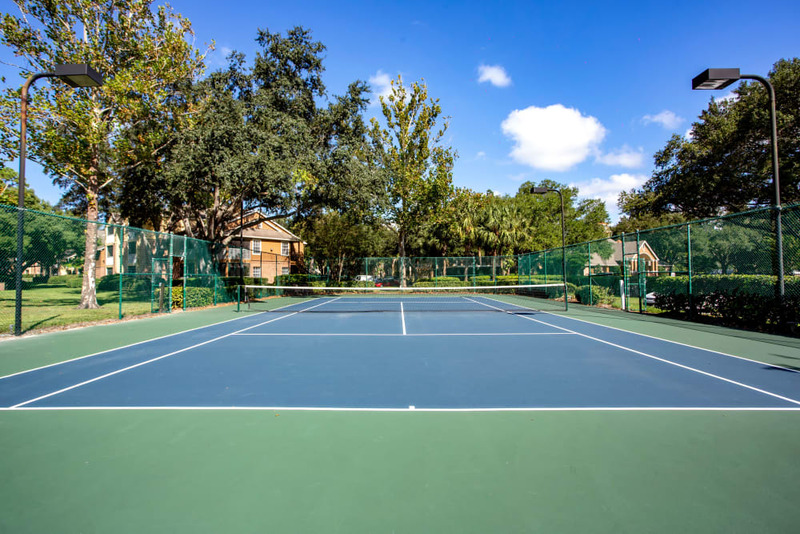 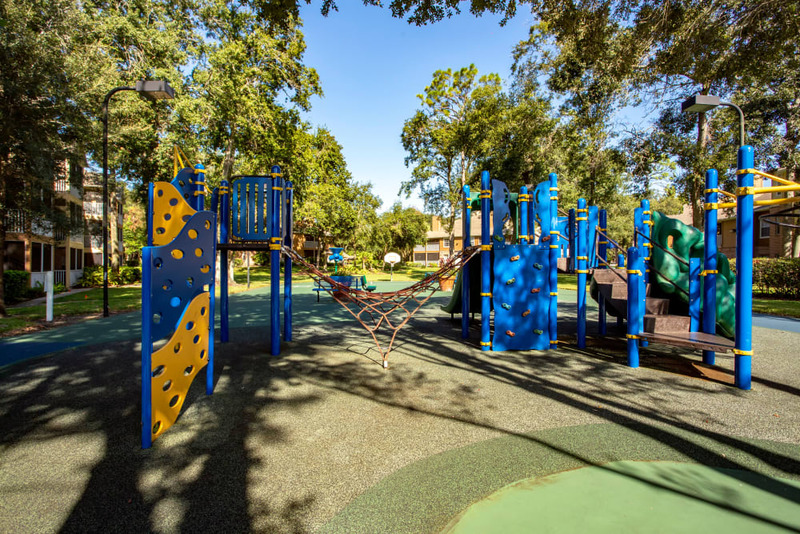 Update your exercise routine in the state-of-the-art fitness center or meet up with friends for a match on the community tennis and volleyball courts. 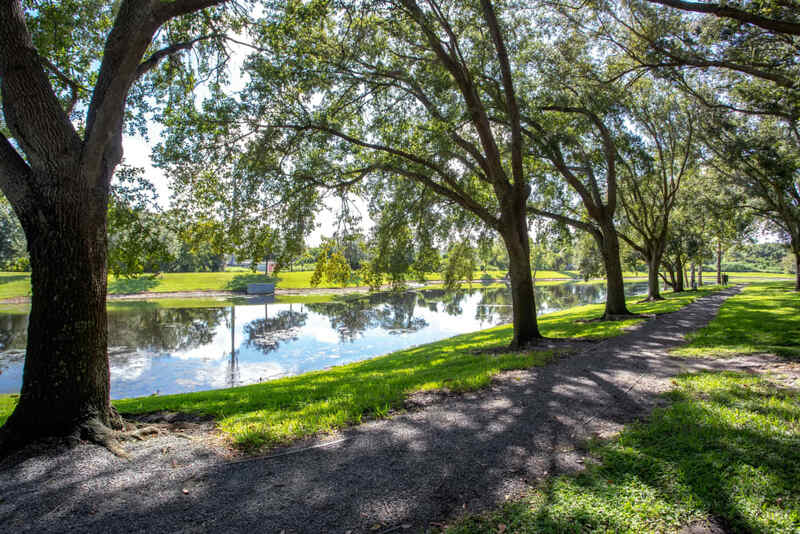 We even offer a scenic jogging trail if you prefer to run outdoors. 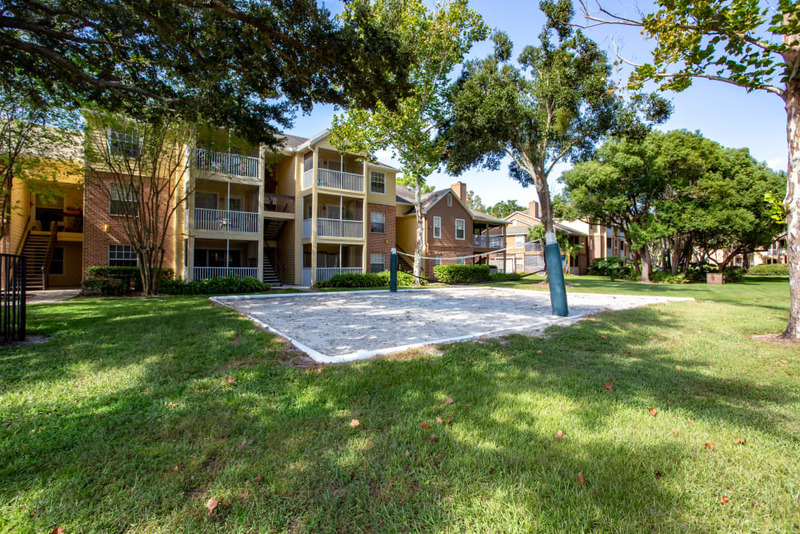 Start your new life at IMT Newport Colony. 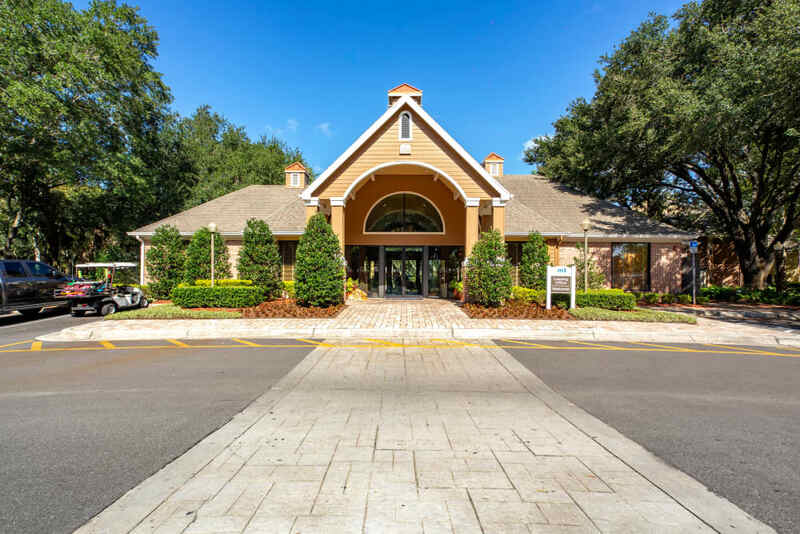 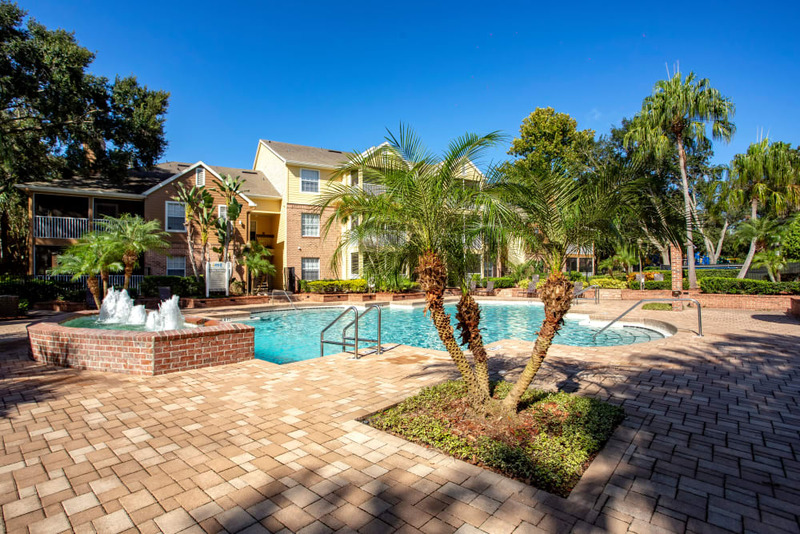 Give us a call today to schedule your tour of our Casselberry, FL, apartments for rent.